Hayabusa Training Centre Ltd. is located in St. Albert, Alberta and currently has 400 members ranging from 2 years old to adult. We pride ourselves on creating a family friendly environment, which includes many families from St.Albert, Edmonton and surrounding areas. 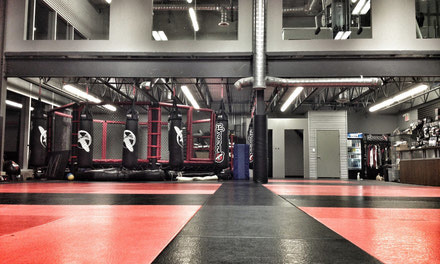 We specialize in various disciplines of martial arts including; judo, Brazilian jiu-jitsu, wrestling, boxing, kick boxing/ muay thai, submission grappling, boot camp, women's kickboxing, kung-Fu, MMA and personal fitness training, along with specialized training for school groups, self-defense workshops and sports specific dry-land training. We are the destination for martial arts and our reputation precedes itself with regards to quality of facility and instruction. 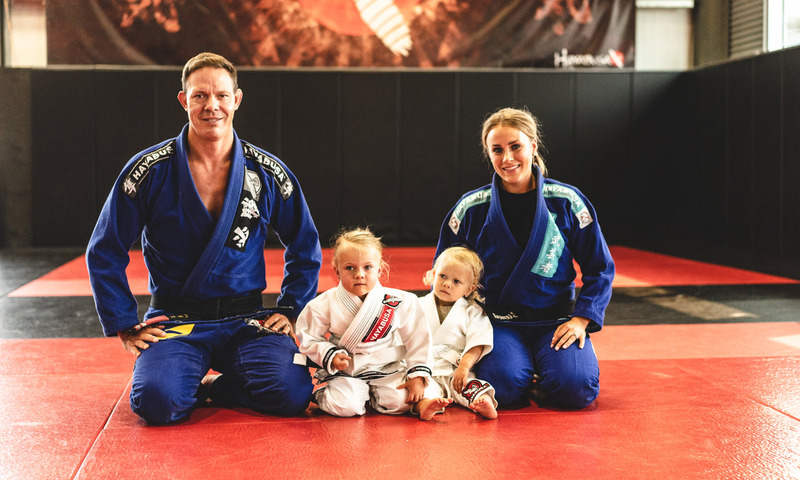 The Hayabusa Training Center Ltd. is family owned and operated by Luke & Amy Harris, who are both Judo Black belts, multiple time provincial champions & national medalists. Lukeis also a BJJ black belt under ADCC & World Champion Robert Drysdale. Luke is current IBJJF No-Gi World Silver medalist, American National Champion & Pan-am medalist. Luke is well known for competing in MMA and has a professional record of 10 wins & 3 losses with all wins being first round submission victories. He was a cast member on The Ultimate Fighter TV show and has trained and cornered fighters at the UFC on multiple occasions. Students from our school currently compete locally and internationally in Brazilian jiu-jitsu including Las Vegas, Chicago, San Diego, San Francisco, New York, Dallas and Abu Dhabi, UAE. Locally, we are current CBJJF Provincial Champions. In Judo, our students compete in the Alberta Winter Games, Canada Games and Canadian Nationals and in Mixed Martial Arts, our fighter have fought in the UFC and currently internationally in the UK and Russia. We also organize gym trips and opportunities to train and travel abroad including Brazil and Thailand. Come see why we are the best! Learn from our highly qualified trainers in a our state of the art facility. Our world class coaches have competed at the highest level in mixed martial arts.